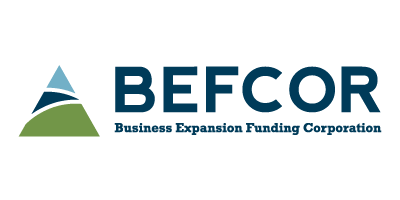 From contracting with local, state and federal governments to contracting with major corporations in the private sector, there are many opportunities to do business in the Charlotte region. Explore the resources below to learn about opportunities that may exist for you and your business. Click on a topic to get started. Opportunity comes to those who are prepared! Find current contracting opportunities offered by Mecklenburg County at the North Carolina Interactive Purchasing System (NC IPS) website. 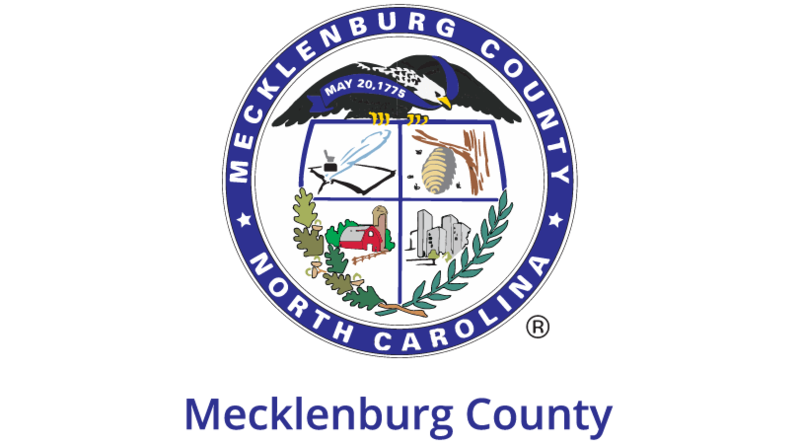 View all Mecklenburg County Bids here! The City of Charlotte offers a variety of opportunities for entrepreneurs like you to work with the City. Find local contracting opportunities with the City of Charlotte here! Self-Help Credit Union works with qualified service providers, including residential contractors, property management sub-contractors, architects and engineers. If you are a contractor, click here for more information or to get on their vendor list! If you want to do business with the City of Charlotte, you need to be registered as a Vendor. From there, the City of Charlotte will share your information, services and products with departments around the city. Ready to do business with the City? Register to be a Vendor now! MECKProcure Vendor Self-Service is the vendor gateway to doing business with the County. 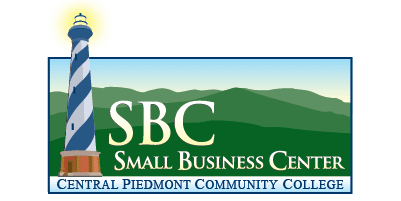 Once registered, vendors can respond to County business opportunities, view purchase orders and research payment information. Check out our site for vendor resources and instructions on how to register as a vendor with Mecklenburg County!